Ninety-nine years ago today on April 4th, 1919, Lieutenant Ernest Tribe filed the first patent for The Victory Joint. 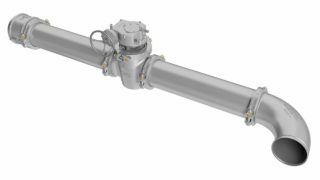 In contrast to the threaded, flanged, and bell-and-spigot methods that were being used, this pipe joint combined the best features of each. A new coupling emerged and the Victaulic heritage was born. This groundbreaking technology resisted high pressures and temperature fluctuations, provided swift and smooth installation and was versatile for a wide variety of applications. 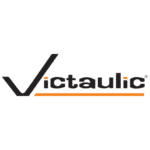 Today, Victaulic has built a portfolio of 100,000+ products and patented technologies. 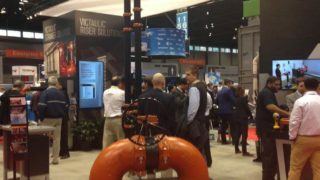 We continue to set precedents in the area of mechanical pipe joining, with recent offerings such as the world’s first intelligent roll grooving tool, FireLock™ Installation-Ready™ Fittings, and unique Victaulic solutions performing in the most extreme conditions. Since our first patent in 1919 for the grooved coupling, we’ve gained a reputation for optimizing construction productivity and reducing risk, ensuring projects are completed safely, on time and within budget. Follow us on our social media channels below to help us celebrate our past 99 years and look to the future with optimism and excitement as we seek to solve our customers’ toughest challenges and deepen our commitment to innovation.